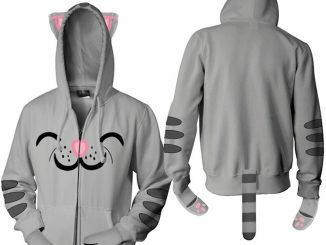 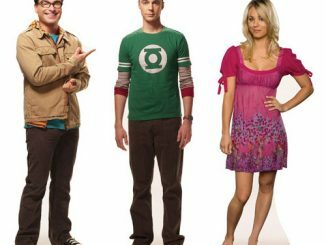 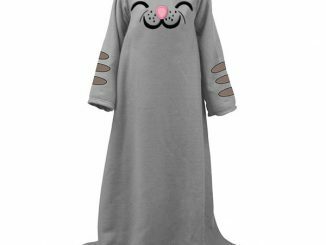 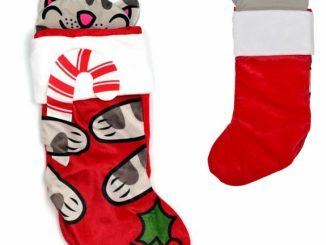 If you’re a fan of the TV hit show Big Bang Theory, then you know all about “Soft Kitty” and Sheldon’s other quirky needs and habits. 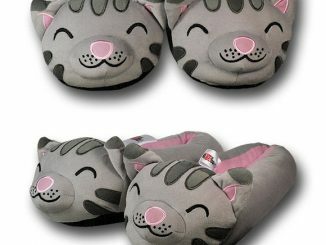 Sadly, you won’t be lucky enough to have Penny sing to you when you’re sick, but you can still cuddle up with this Soft Kitty Big Bang Theory Plush Pillow and dream of her signing to you. 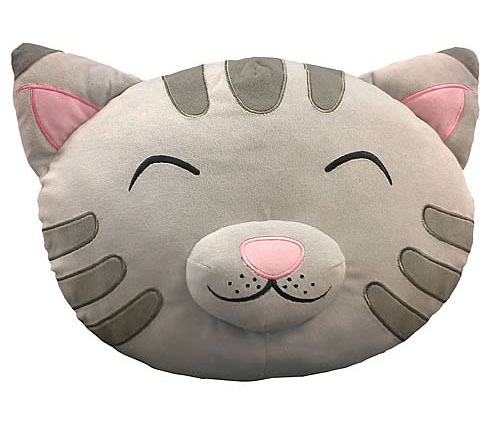 If you lack an imagination or just can’t go without the actual “Soft Kitty” song, you can always pick up the Big Bang Soft Kitty Singing Plush; but you’ll be missing out on this 16″ x 12″ x 6″ pillow that is designed to look like a big soft kitty’s face. 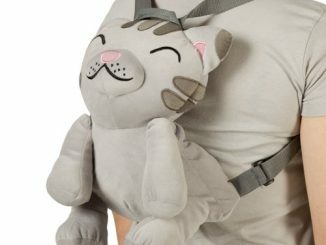 Lay your sick little head down on the Big Bang Theory Soft Kitty Plush Pillow and feel the sad state of things disappear right in front of your face! 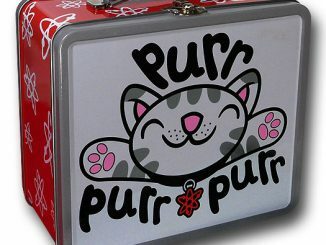 True, Penny really makes the Soft Kitty song sing, but she’s not the only one with the power. 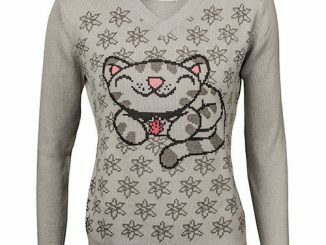 Here we go: Soft kitty, Warm kitty, Little ball of fur. 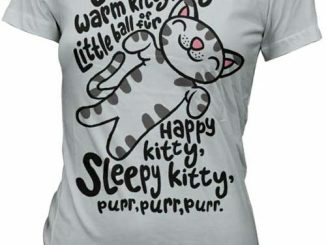 Happy kitty, Sleepy kitty, purr purr purr. 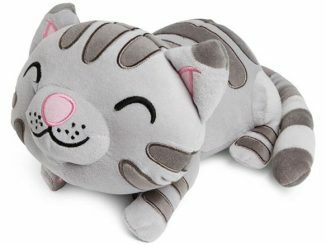 The Big Bang Theory Soft Kitty Plush Pillow rids you of the blues, and Sheldon too. 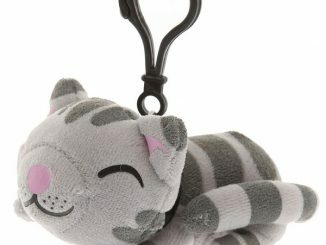 Get your Big Bang Theory fix anytime, anywhere with this Soft Kitty Big Bang Theory Plush Pillow. 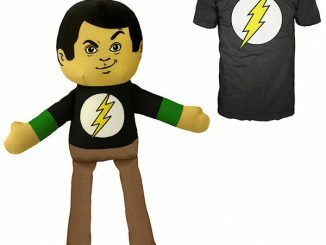 Available from the NeatoShop for $29.95, at the CBS Store for $35, and at Entertainment Earth for $29.99.